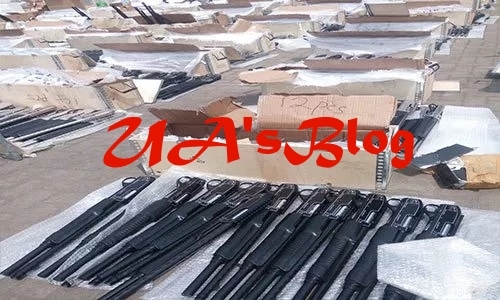 The Head of Investigation at the Department of State Services (DSS), Mr. Wale Odu, yesterday narrated before Justice Ayokunle Faji of a Federal High Court in Lagos how two Customs officers, Mahmud Hassan and Salisu Abdullahi Danjuma, conspired with four others to illegally import 661 pump-action rifles into the country last year January. He made the revelation while testifying in the ongoing trial of the six accused persons over alleged conspiracy, importation of prohibited firearms, forgery and bribery. The Federal Government had, on November 16, 2017, re-arraigned the two Customs officers alongside their co-accused on an amended eight-count charge bordering on the alleged offence before the court. The two were re-arraigned alongside Hassan Trade Nigeria Limited, Oscar Okafor, Donatus Ezebunwa Achinulo and Mathew Okoye (at large). The witness, while being led in evidence by the prosecution lawyer, Julius Ajakaiye, told the court that his interaction with the accused persons revealed some details about their alleged illicit activities. Narrating his interactions with each of the accused persons, the witness said: “Sometimes in February 2017, the DSS took over the case of illegal importation of firearms from the Nigeria Customs Service (NCS). While taking over the case, two of the defendants, Hassan Mahmud and Oscar Okafor a.k.a Okafor Osita, were handed over to the DSS for investigation of illegal importation of 661 pump action rifles. “A 140ft container containing the rifles and steel doors and a truck with number; BDG 265 SD, used in carrying the container, along with the pump action rifles, were also handed over to my team. “I interacted with the second defendant, Mahmud Hassan, who told me that he is the sole director of Hassan Trade Nigeria Limited, which is the consignee and importer of the illegally imported rifles. “With respect to the container, he and Oscar had several meetings at Southern Sun Hotel, Kingsway Road, Ikoyi, where he agreed to collect N4 million for the clearance of the container. The witness also told the court that Hassan confessed to him that he paid N1 million to the fourth accused person, Danjuma Abdulahi, to facilitate the clearance of the container from Apapa Port, without due process. He further revealed that Hassan confessed to him that being an Assistant Comptroller of Customs (ACC), he has illegal way of shielding the container from 100 per cent inspection. “Hassan also told me that after the interception of the container, he called Oscar and told him that some millions will be required to prevent it from being taken to Customs office, so that the content (the pump action rifles) will not be discovered,” Odu said. He added that after Hassan and his people failed in their plans, the container was taken to Customs office where a 100 per cent investigation was conducted in his presence. This, he claimed, led to the discovery of the 661 pump action rifles. On his interaction with the third accused person, Oscar Okafor, the witness said he confessed to him that he participated in loading the container in Turkey, with one Okoye Matthew (now at large). “He also told me that he handed over a falsified bill of laden to Mahmud Hassan, for the clearance of the container in Nigeria. Okafor said he had been business of importation with Hassan for years,” the witness said. He also told the court that the fourth accused person, Danjuma Abdulahi, told him he collected N1 million from Mahmud Hassan to facilitate the clearance with the examination of the container. The witness added that Danjuma also confessed giving two Customs officers managing the gate of Apapa Seaport; Emmanuel Silas and Abiodun Taiwo, the sum of N100,000, after telling them that the container had no valid papers. Efforts by the prosecution lawyer to tender Hassan’s statement to the DSS as an exhibit was vehemently opposed by his lawyer, Yakubu Galadima, on the ground that it was obtained under duress. He urged the court to order trial-within-trial to determine the voluntariness or otherwise of the statement. In acceding to Galadima’s request, Justice Faji fixed January 24, as the date for the commencement of the trial-within-trial. In the amended charge marked, FHC/L/190C/2017, all the defendants were alleged to have conspired with one another to illegally import 661 pump action rifles into Nigeria. 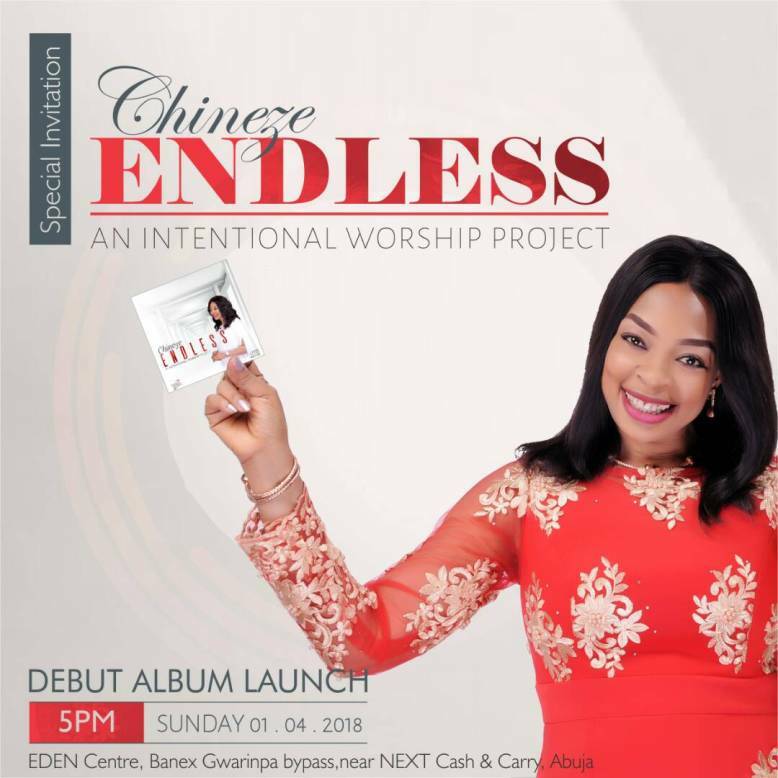 They were equally accused of forging a number of documents, including a bill of laden, a Form M and a Pre-Arrival Assessment Report in order to evade payment of Customs duty. In the forged bill of laden, they allegedly filled “steel doors” as the content of the container instead of rifles. The prosecution also alleged that the first accused, Hassan, corruptly gave the sum of N1 million to government officials at the Apapa Port in order to prevent the search of the container by Customs officials. The offences were said to be contrary to Sections 1(2) (c), 1(14) (a) (i) and 3(6) of the Miscellaneous Offences Act Cap M17, Laws of the Federation of Nigeria, 2014.